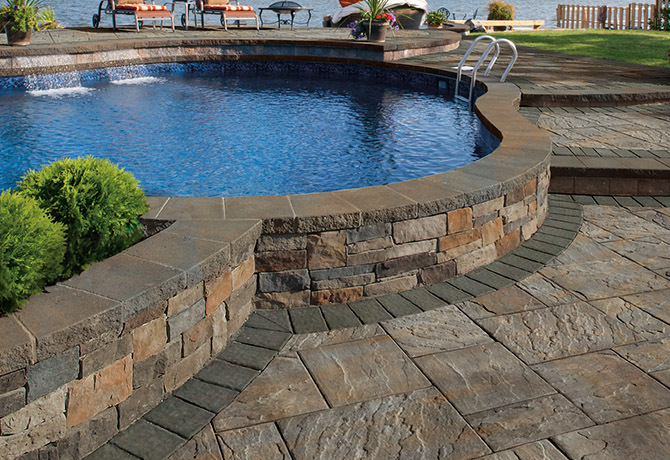 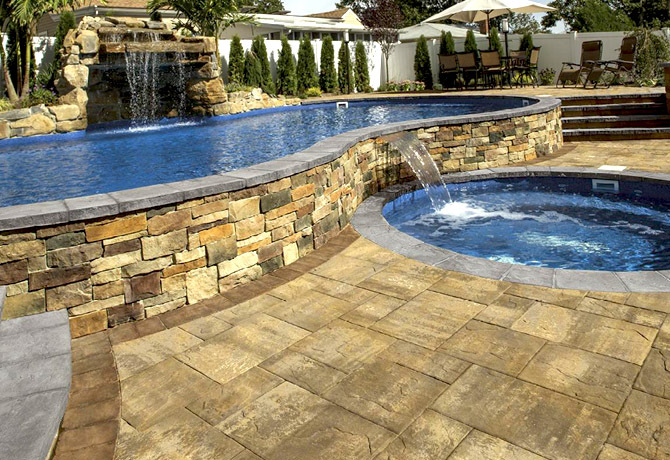 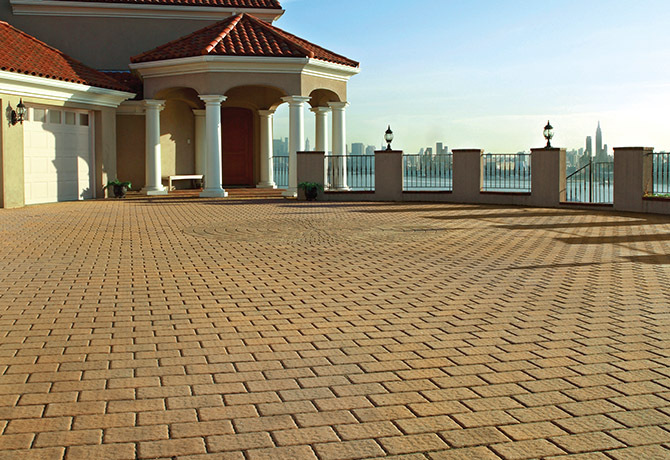 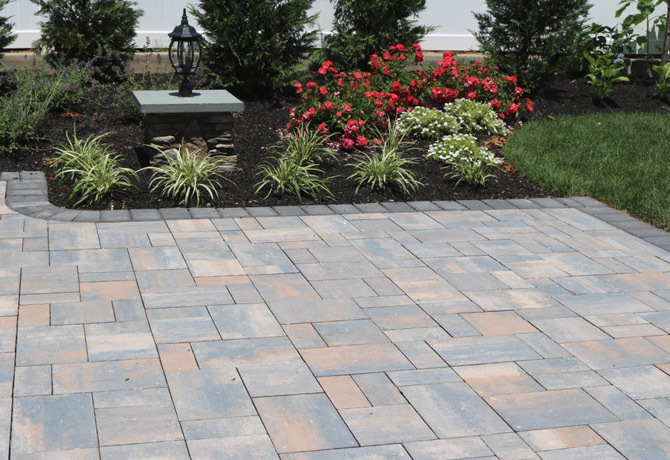 Route 23 Patio & Mason Center is proud to carry Concrete Pavers from Cambridge Pavingstones with Armortec, the perfect choice for your walkway, patio, pool deck, or driveway. 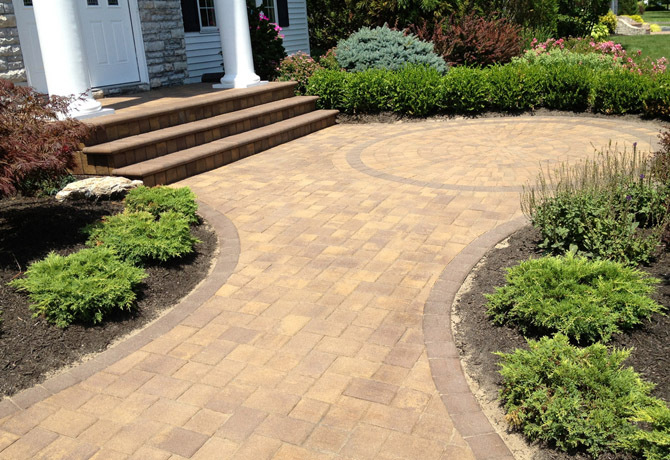 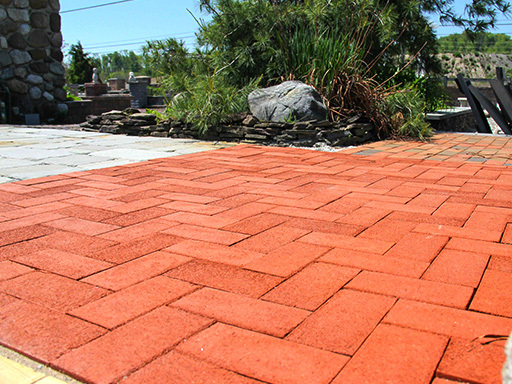 Cambridge’s interlocking Pavingstone system is a superior maintenance-free alternative to asphalt, poured and stamped concrete, and clay brick. 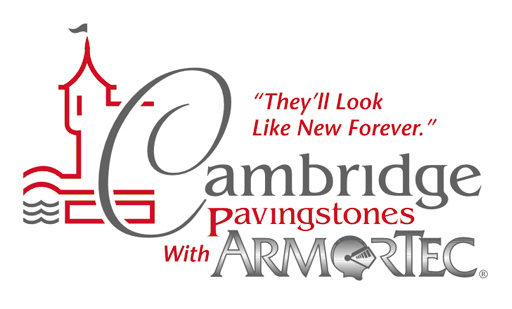 With ArmorTec, they’ll “look like new” forever. 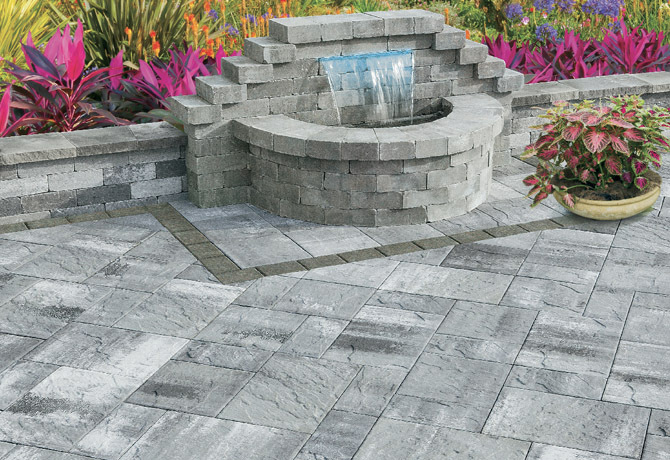 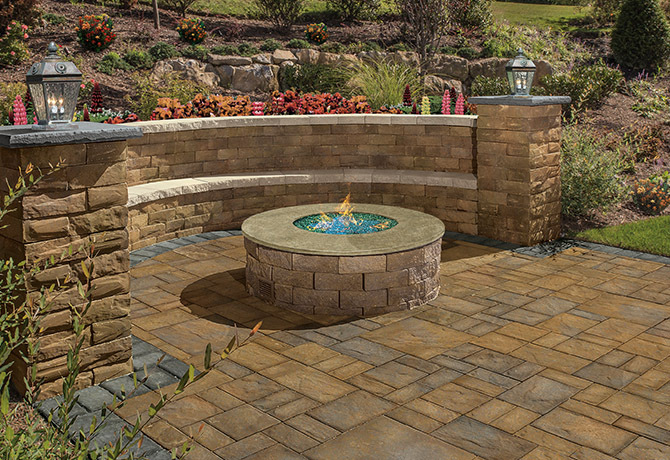 Hundreds of colors and patterns from six collections make Cambridge the best choice for your outdoor living space!